If you are looking to buy a smartphone now with the best camera, you’ll probably end up with either the Samsung Galaxy S7 Edge or the iPhone 7 Plus, depending on which mobile OS you prefer. 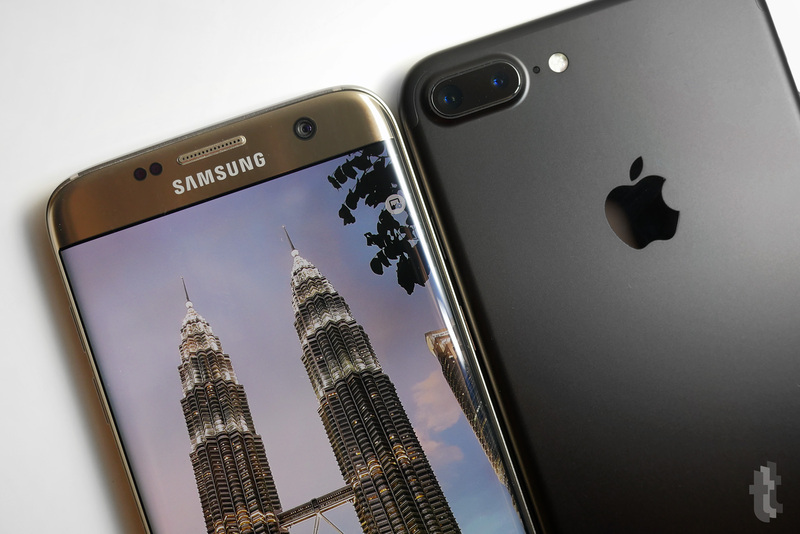 In case you need more info on these 2 devices, the Galaxy S7 Edge was released in Malaysia back in March 2016 and the iPhone 7 Plus will soon be launched. So it’s the best time to make a decision now on what kind of photos you will want to take with your next smartphone. 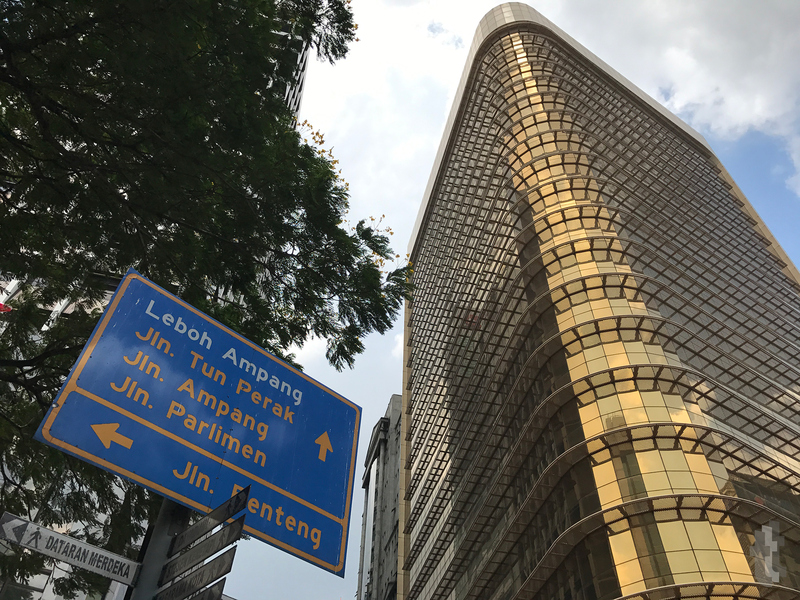 Since I have both the devices with me, I thought I should take them both for a walk around Kuala Lumpur to grab some shots of different subjects and situations. 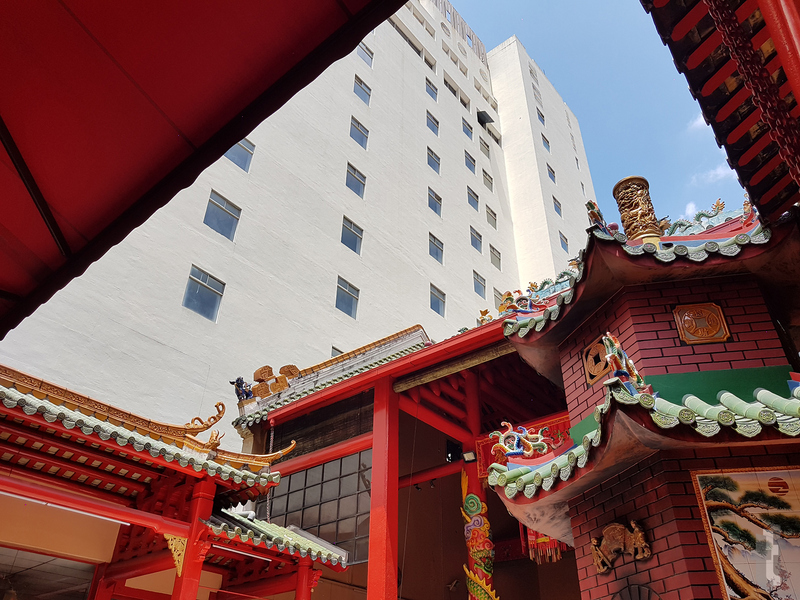 Below are photos taken using Auto mode, with HDR switched to Auto. I will also be sharing my thoughts on the photos taken using both devices as well. You may click on them to enlarge. 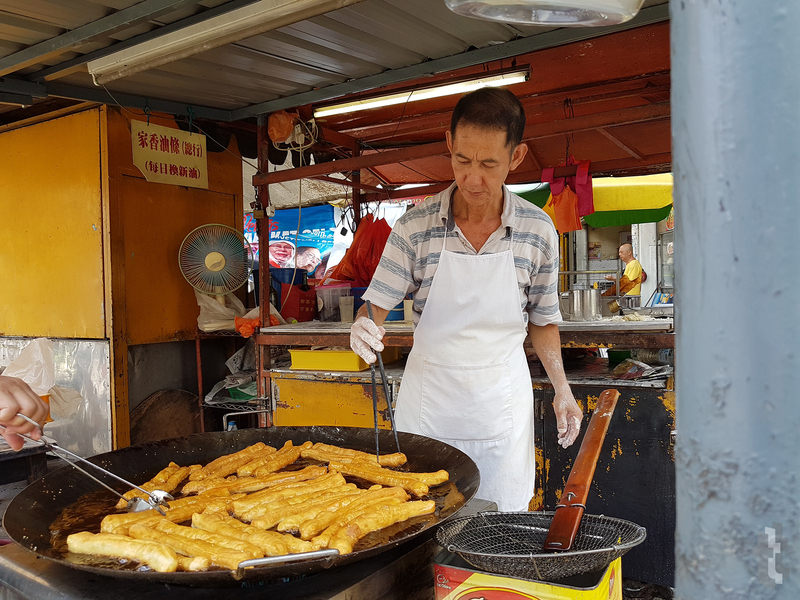 A ‘yau cha kuey’ stall in Pudu. 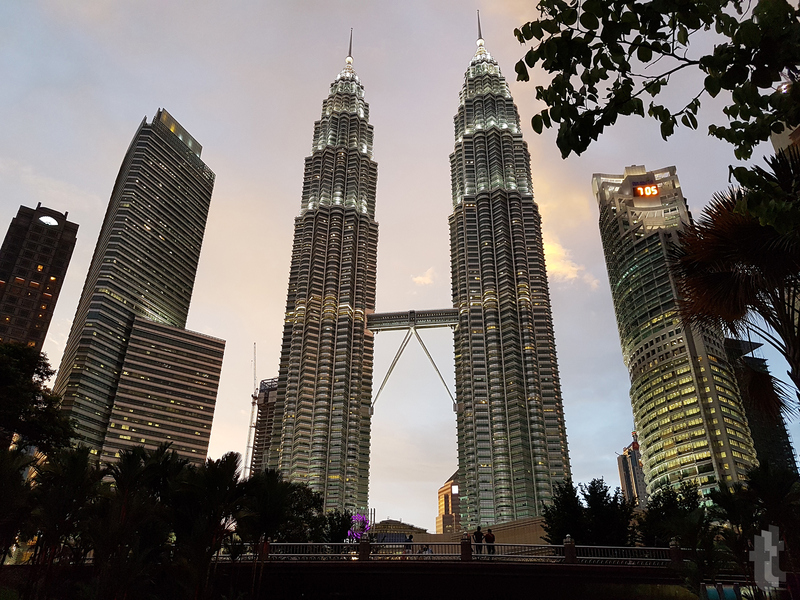 S7 Edge – Photos sharpened, more detailed. Highlights burnt. Too saturated. iPhone 7 Plus – More comfortable to look at, less detailed. Less saturated. More natural looking. I prefer the one taken using iPhone 7 Plus. 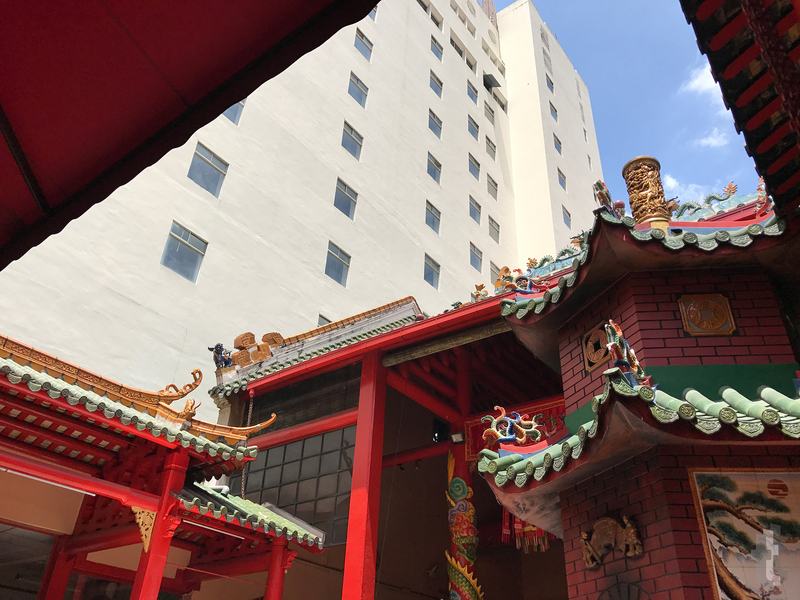 A temple at Petaling Street. S7 Edge – HDR is more efficient in bringing out the shadows. Lines are sharper. 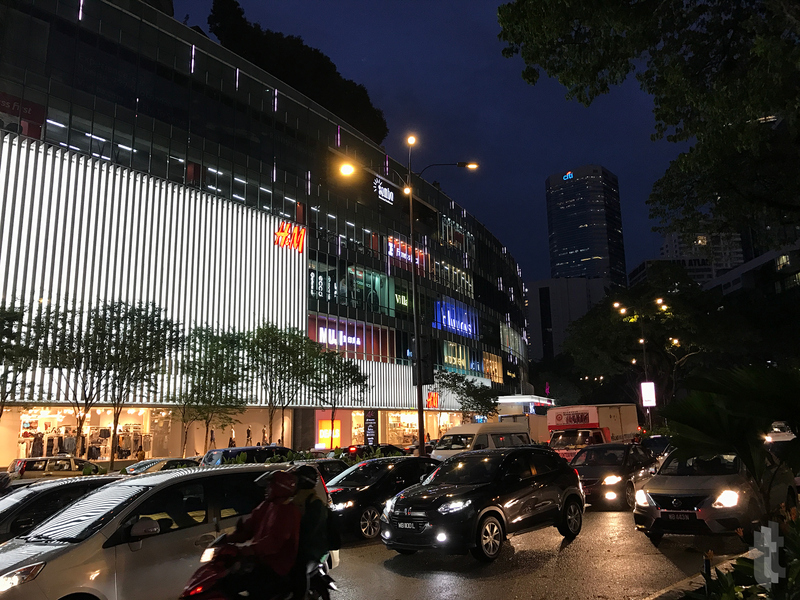 iPhone 7 Plus – HDR not as powerful. Lines are smudgy on the darker areas. I prefer the one taken using Galaxy S7 Edge. 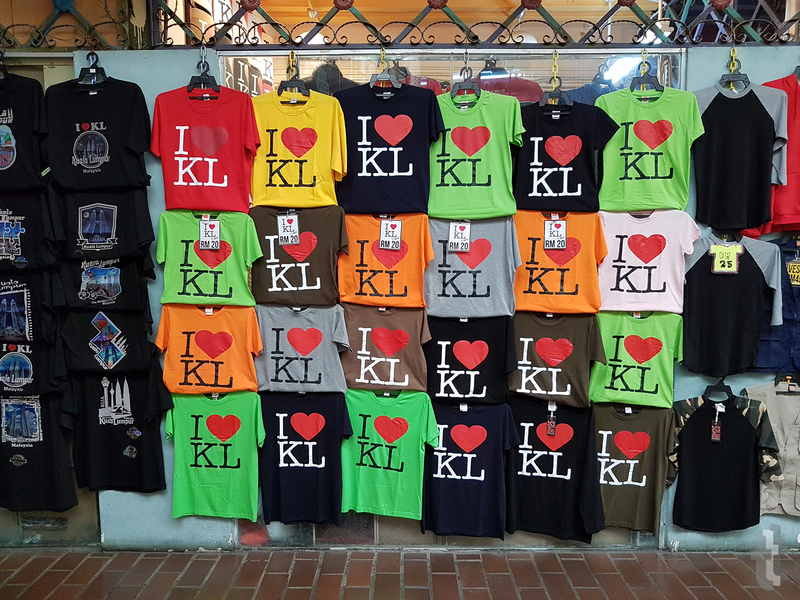 Walked past this stall that sells souvenir t-shirts inside Central Market. S7 Edge – Photo has a cool blue tint. 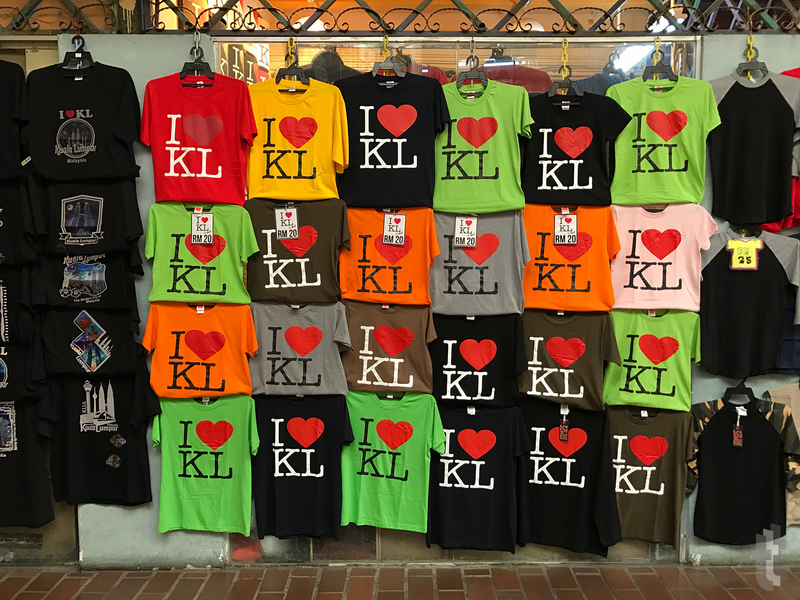 Not very accurate in showing the yellow lighting inside Central Market. iPhone 7 Plus – Perfectly showing off the yellow lighting. Somehow, the price tag looks sharper. 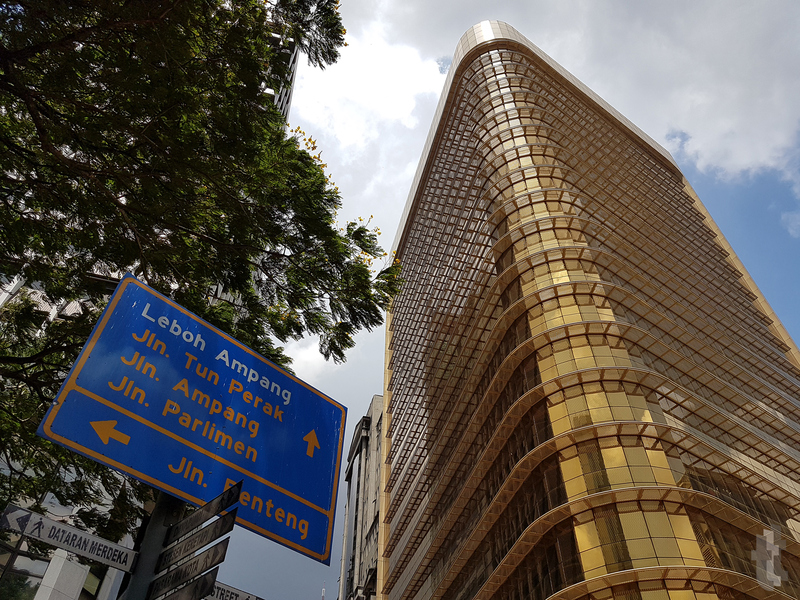 A gold building at Masjid Jamek, looking really grand under the sunlight. S7 Edge – Super amazing details captured. Look at the shadow of the perforated metal plates on the glass window! Wow. Great colour production. iPhone 7 Plus – Photo looks dull. Details not captured well. Look at the leaves and flowers on the trees. Very bad. 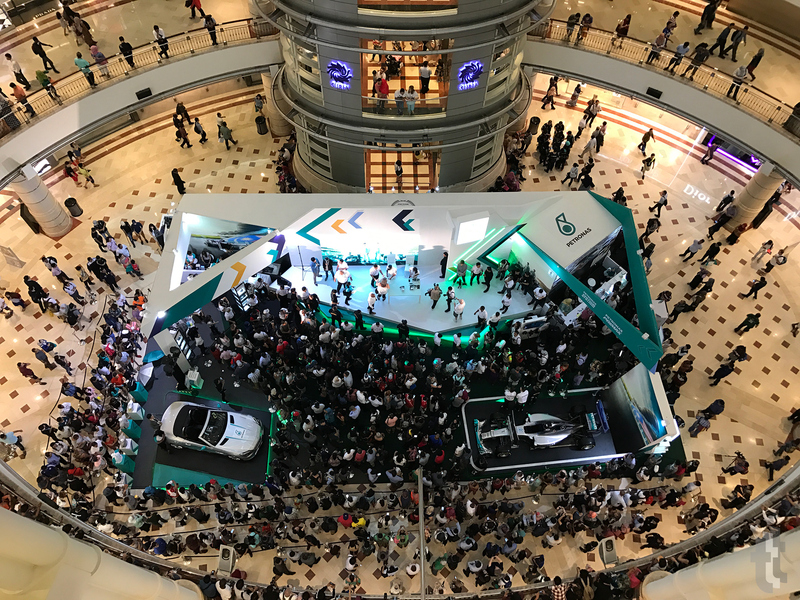 Some Petronas event was going on inside Suria KLCC at about 6PM. S7 Edge – Very detailed. Temperature on the warmer side. 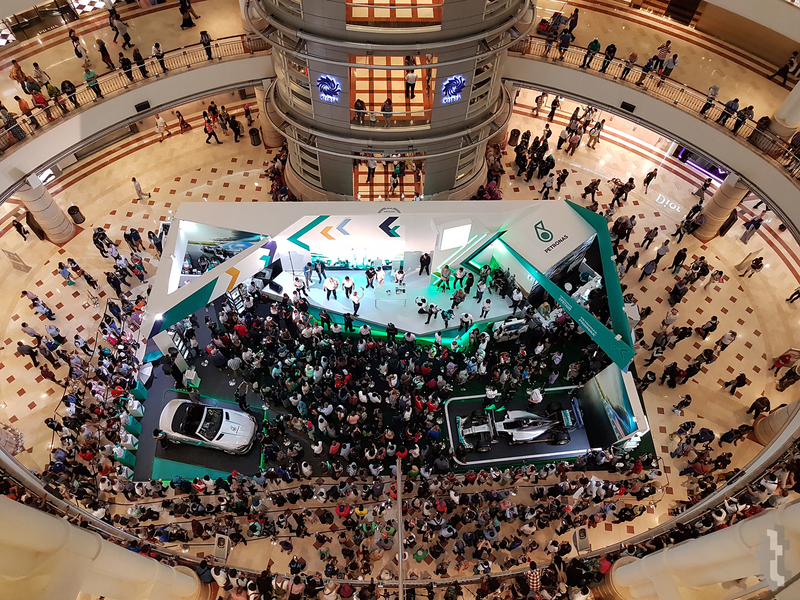 Wider lens, captured more things! iPhone 7 Plus – Equally detailed. Cooler temperature. Less wide. Definitely a weakness when it comes to situations like this. At 7PM, sun started to set. I ran out to the park to capture the Twin Towers. S7 Edge – Photo look very sharp and detailed. Look at the leaves at the bottom left of the photo. Also the clock on the top right! They all look sharp. 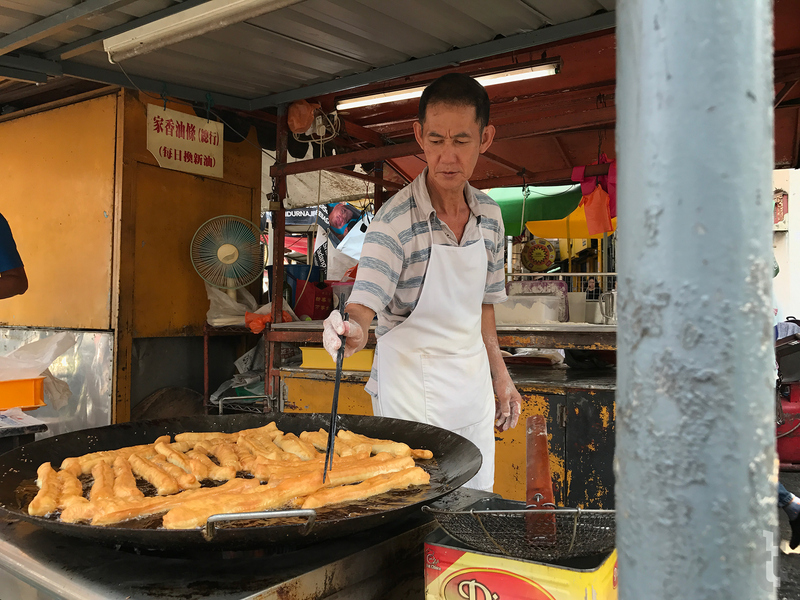 iPhone 7 Plus – Performed better than I expected, but leaves look smudgy on the darker areas. The clock on top right looks burnt and blur. At 7.30pm, sky is now dark. I wanted to see if the cameras can handle bright and dark elements together in the same photo. 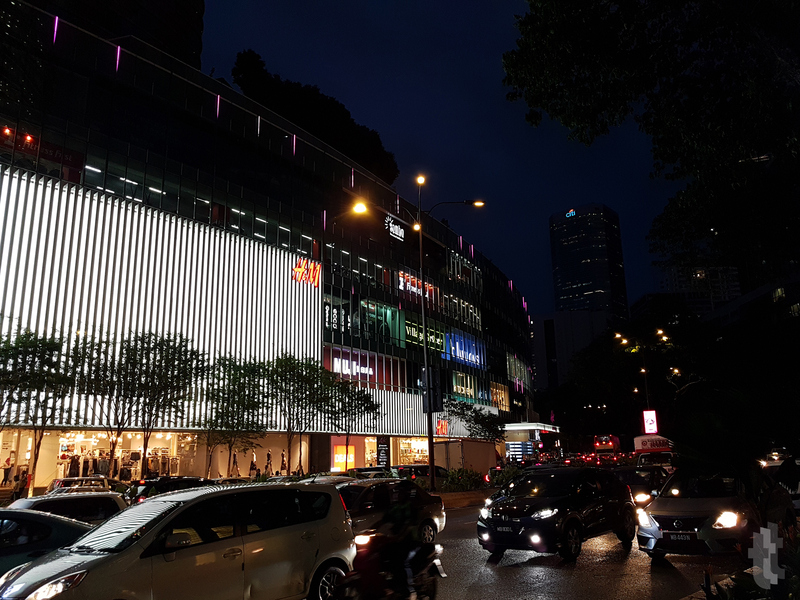 S7 Edge – In order to not over expose the H&M logo and lights, the overall photo has been darkened. Leaves on top right not quite visible. iPhone 7 Plus – H&M logo and lights are perfectly exposed, leaves on top right are still visible, but less saturated compared to the one taken by S7 Edge. From my preferences above, the iPhone 7 Plus gets 3 points and Galaxy S7 Edge gets 4 points. 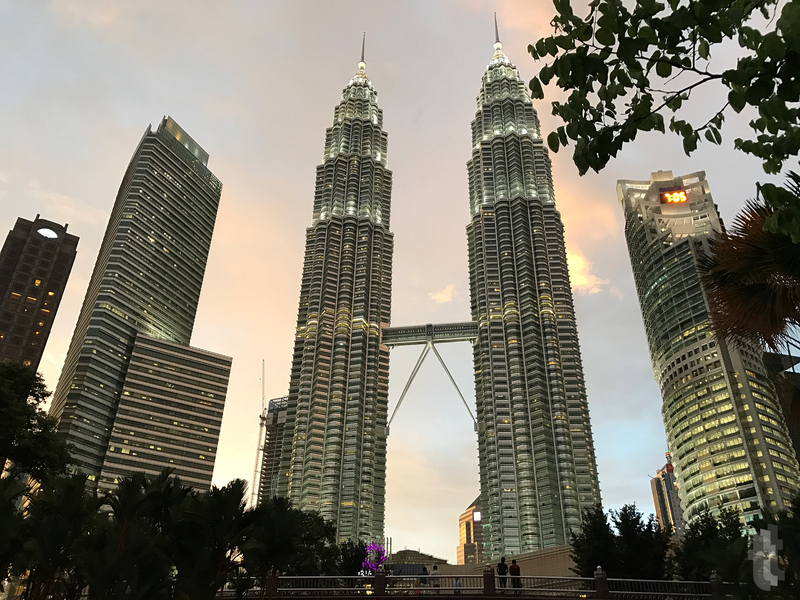 Now that you’ve seen all 7 photos of Kuala Lumpur taken using iPhone 7 Plus and Galaxy S7 Edge, which camera do you think takes better photos? Let me know in comments below!